We will send you info as soon as this product is available! Keep me informed on the availability! 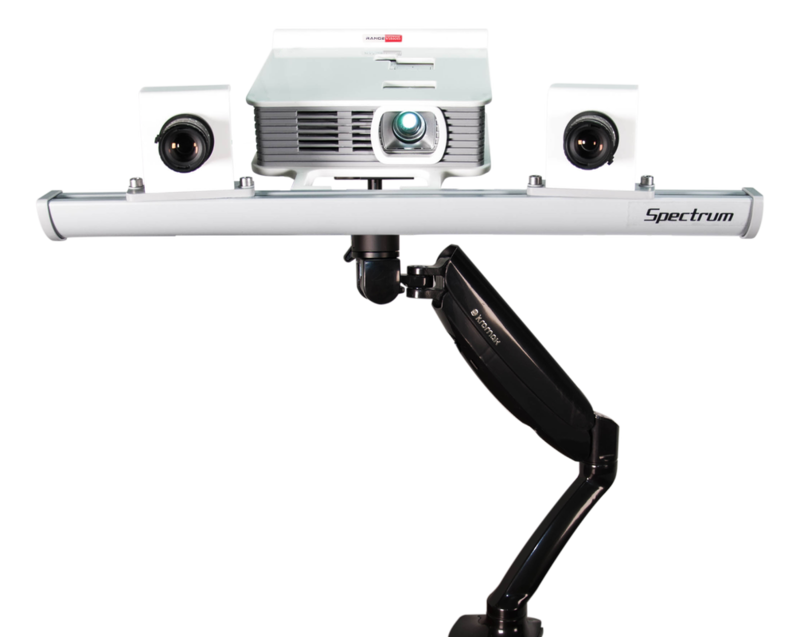 The package of RangeVision Spectrum includes everything you need for your scanning job and even more: this scanner is equipped with an automatic turntable to enhance your 3D scanning experience and a travel case for easy transportation. Automatic turntable - compact and lightweight model TS is a perfect solution for scanning small and medium-sized objects weighing up to 5 kg. Stable and reliable travel case enables 3D scanning to be easily performed directly on site.